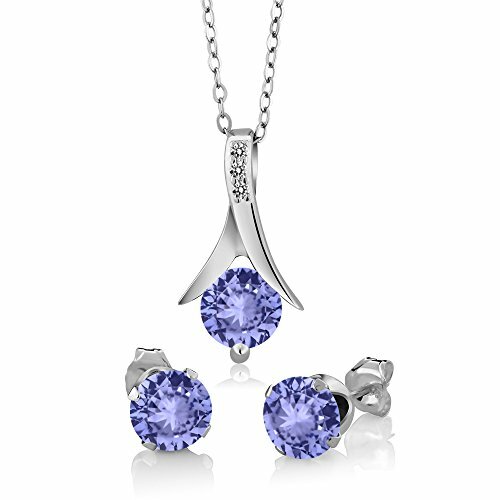 SGS Certified item, EleQueen Original Patented Design, the Highest Quality Standards in Jewelry; Environmental friendly high polished finish Genuine 925 Sterling Silver adorned with Swarovski® Crystals, this jewelry shines with beauty and adds a luxurious look. 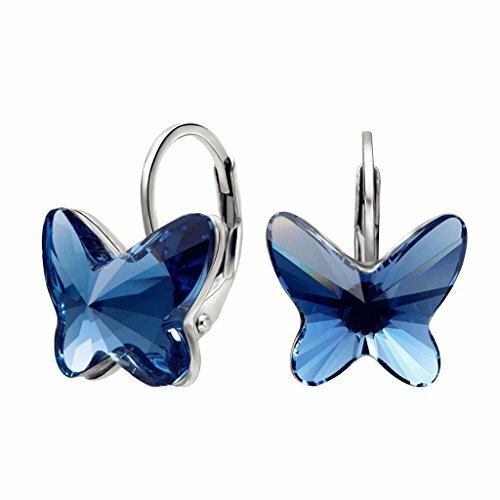 Swarovski® Crystals Color: Denim Blue; Earrings’ size: 0.5in by 0.7in; Each Earring Weight: 2g. A perfect accessory to your outfit or as an appropriate gift, e.g.for your Daughter, Lover, Girlfriend, Fiancee, Wife, Mother, Couple, Valentine or just a Friend,etc; Suitable for Valentine’s Day, holiday, ball, party, anniversary, prom, graduation, birthday or any special occasions; Click on our Storefront for more stylish and newest jewelries. 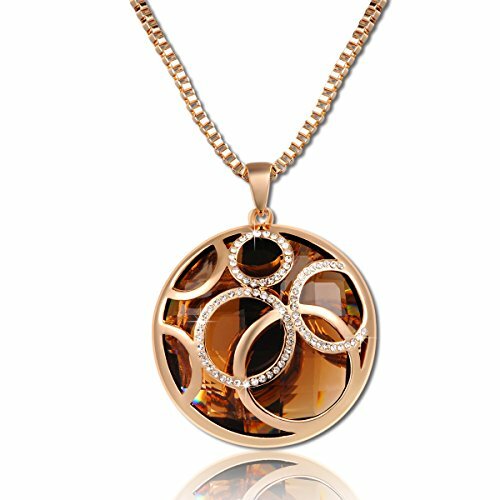 Referred to “Elegant Queen”, denotes to treat the entire world’s women like an elegant queen, meets their fantasies and satisfactions and concentrate on the inception of stylish design, superb manufacturing process and prime quality brand jewelry. 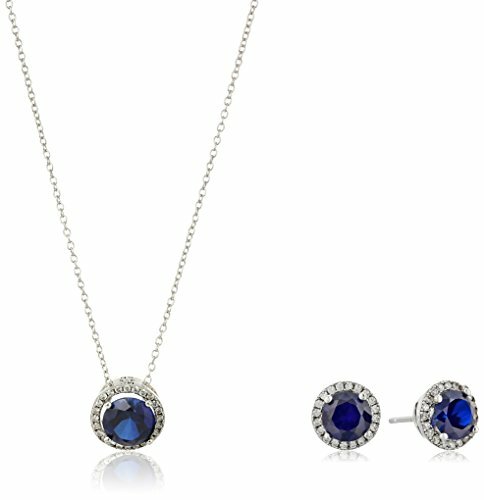 Sterling Silver is a valuable metal cherished all through history for its beauty, durability, naturally aseptic and timelessness. 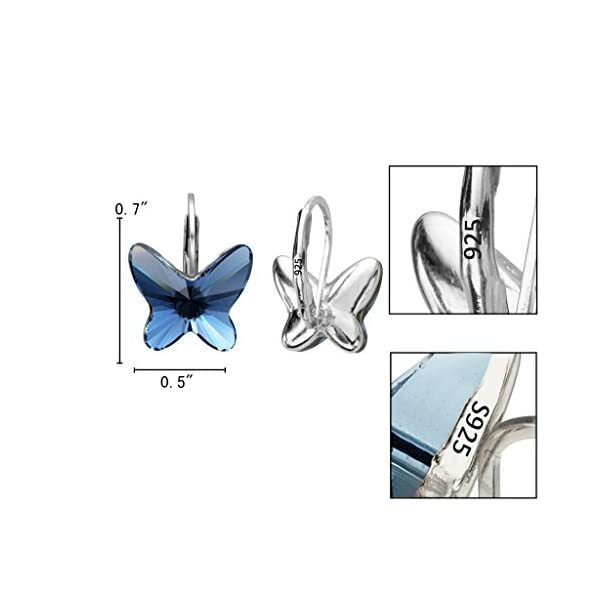 And It is the excellent choice for people with sensitive skin to get sterling silver jewelry over other types of metals, especially in ear piercings. Denoted by the standard 925, it refers to the 92.5% content of pure silver in the metal, the other 7.5% on a regular basis consists of other metals, which does not change silver’s color but adds to its hardness. 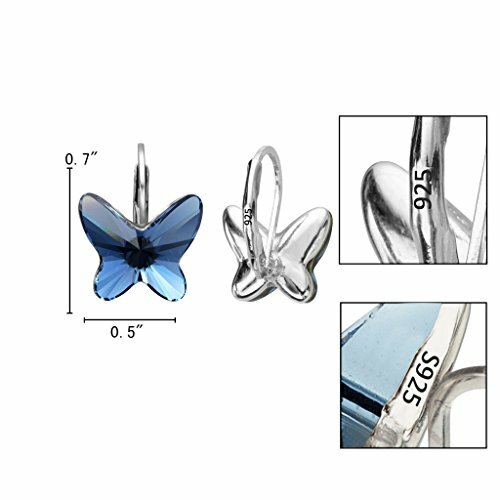 As 99.9% pure silver is normally too soft for jewelry and it can easily be bent, scratched or damaged, so 925 sterling silver item is a lot more common and popular. 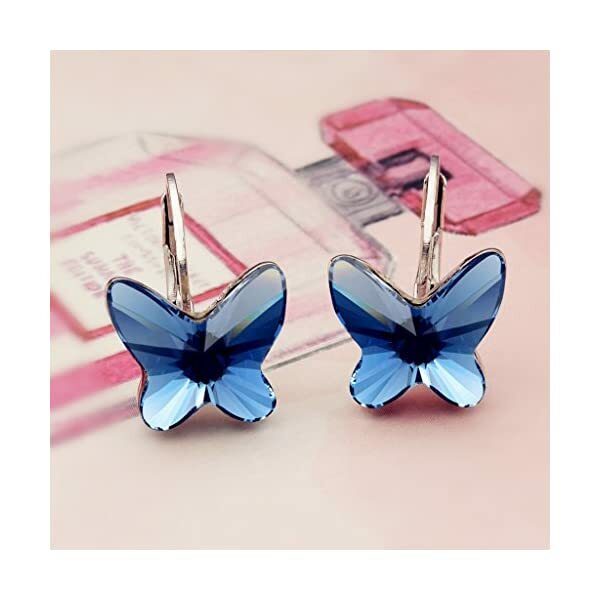 * Store it in a jewelry box or cloth bag to avoid oxidation when you do not wear it. * keep away with other metal jewelry when wearing to avoid collision or abrasion. * Avoid direct contact with harsh chemicals like bleach or household cleaning products and even wood surfaces. 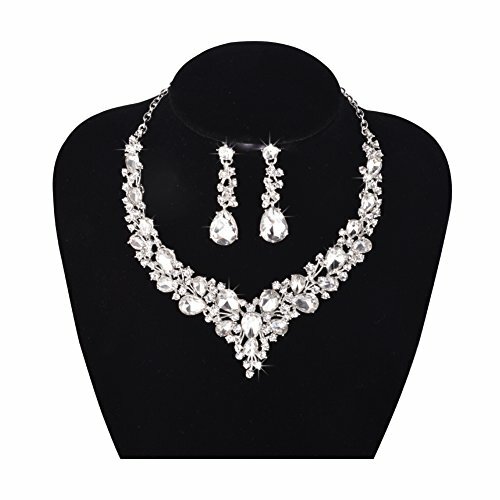 * Use silver polishing cloth to wipe it if it has been oxidized and turning into black to deal with luster. 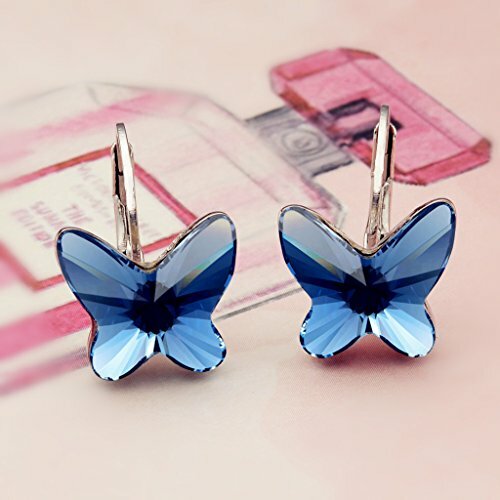 Click on “EleQueen” for more stylish and newest jewelries. A perfect accessory to your outfit or as an appropriate gift, e.g.for your Daughter, Lover, Girlfriend, Fiancee, Wife, Mother, Couple, Valentine or just a Friend,and the like; Suitable for Valentine’s Day, holiday, ball, party, anniversary, prom, graduation, birthday or any special occasions; Click on our Storefront for more stylish and newest jewelries. 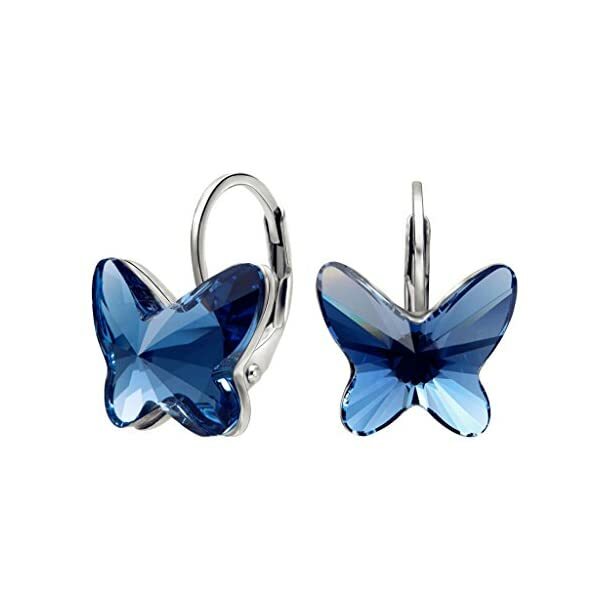 ATTENTION: Swarovski® Crystals are used only as an ingredient in this product. In truth this item is produced and marketed by EleQueen. 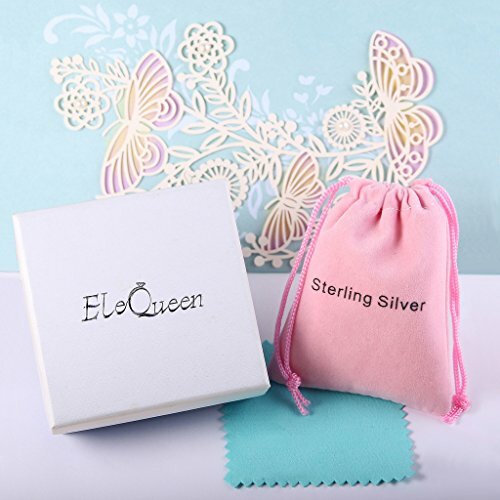 Free Exquisite Gift Wrap: Gift Box + Gift Velvet Bag + Silver Polishing Cloth; 30-day Money Back Guarantee. Save 13% with this coupon. Enter code 7VNNIL6C at checkout.